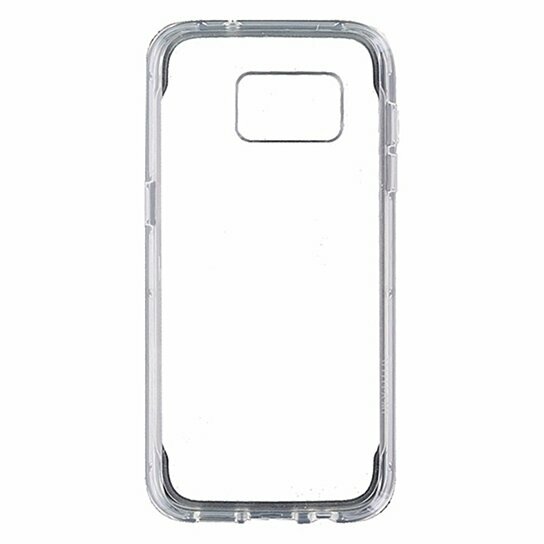 For those who want nothing to Get between them and their device, survivor clear hits the market as one of the thinnest survivor cases ever. And it's nearly invisible, thanks to high-clarity shatter-resistant polycarbonate. Designed and tested to military standard 810G 516.6, survivor clear delivers 4-foot (1.8-Meter) drop protection. Survivor clear's see-through back shows off a device without sacrificing its safety, thanks to premium scratch-resistant polycarbonate with a 6H hardness rating.